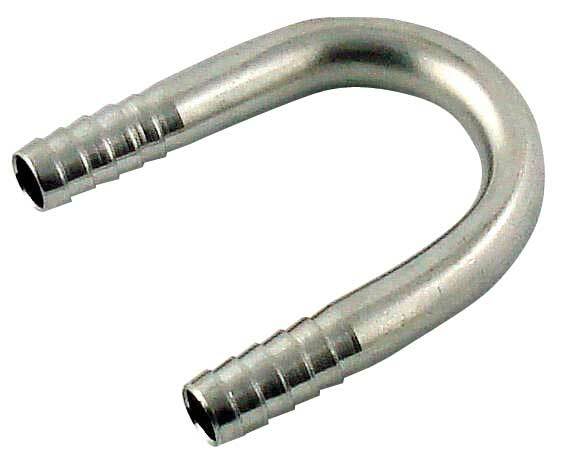 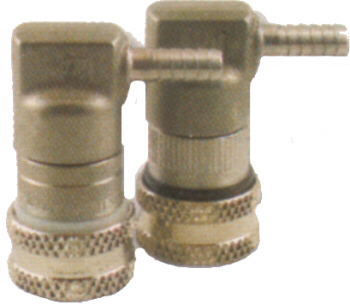 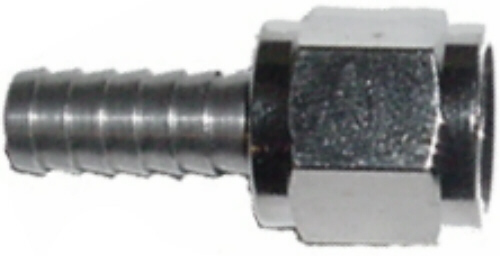 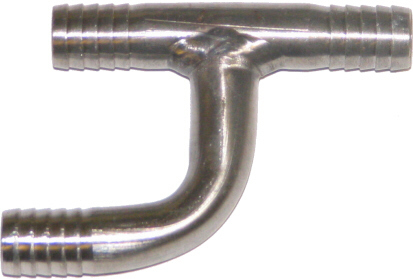 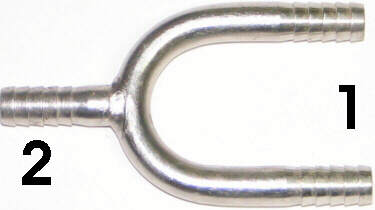 STAINLESS STEEL FITTING - 3/8" "J"
Thin-wall Stainless "J" connector. 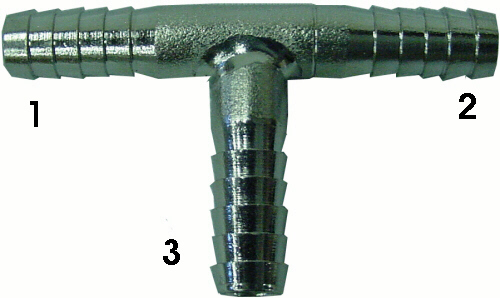 3/8" od on all sides. 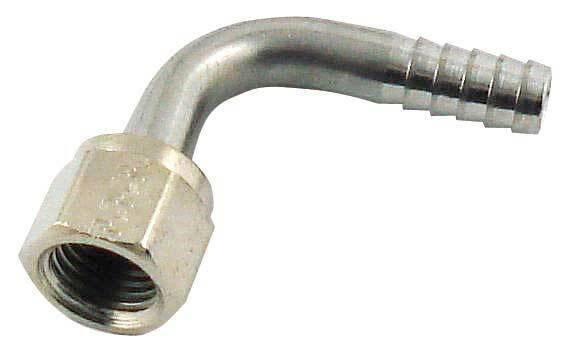 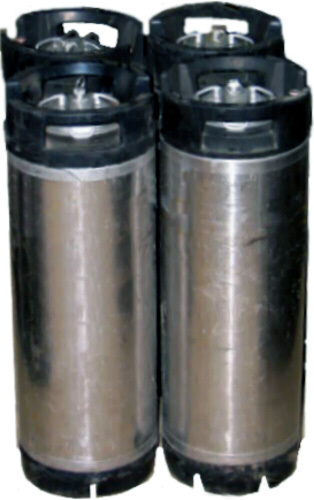 Used for CO2 and liquid lines.